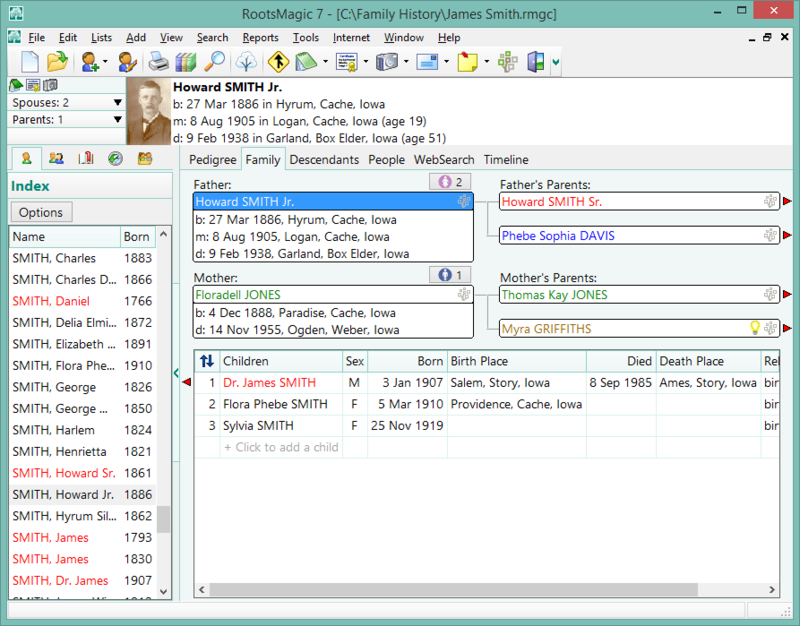 Parents v4.0 for Windows make it easier to coolect and store data of family geneology. any data loss or the need to make any manual modifications. files are not directly compatible with PARENTS 4.0.
conversion, you should make a backup copy of all of the .DB and .IDX files. Name, it is up to the you to make this change.